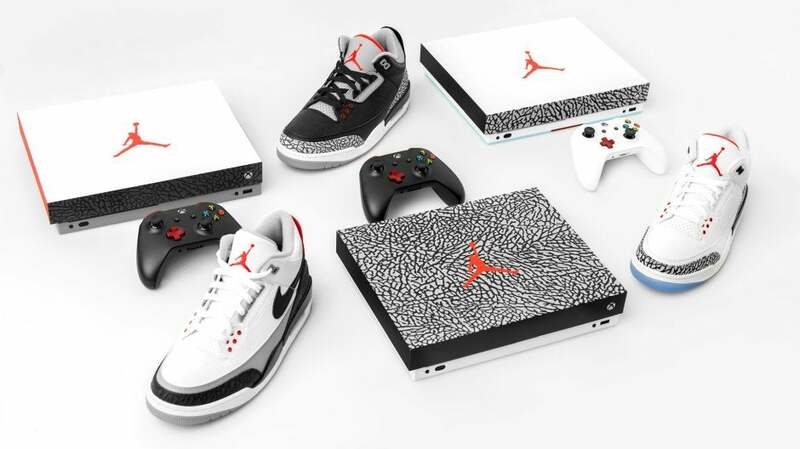 It's been a poor generation for custom console designs, but I am very in for this official Xbox x Jordan collaboration. Only catch is that they're for a competition, not a general release. 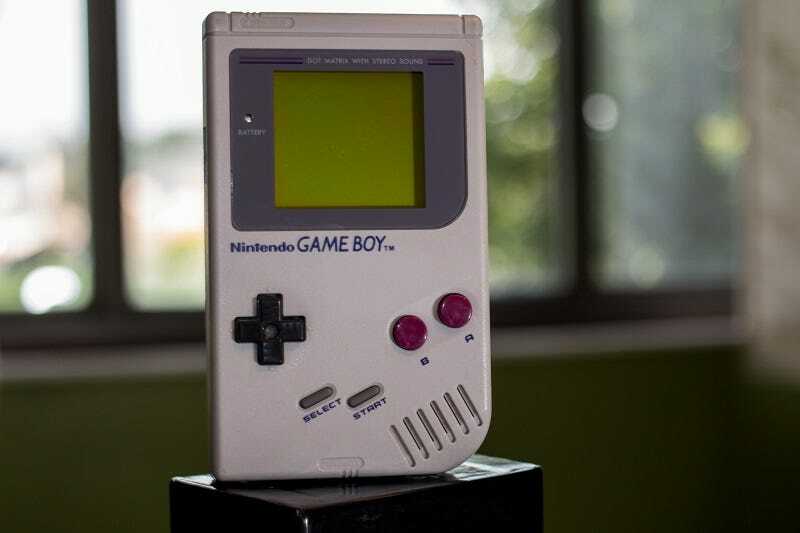 The three consoles are each based on an Air Jordan 3 colourway ("Black Cement", "Free Throw Line" and "Tinker Hatfield"), and each set comes with both the console and the shoes they're based on. Nike and Microsoft did something similar last year with the Atmos x Air Max, and like ... I get that competitions make these packs seem valuable, but it'd be nice to be able to actually buy something like this. Or at least the controllers.